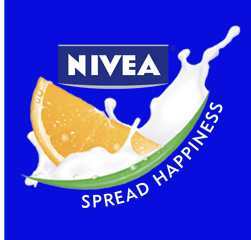 Nivea’s Happy Hour returns with a a coupon for $2 off any Good-Bye Cellulite Product. You can print the coupon here. These coupons run for a limited time, so you may want to print them now.